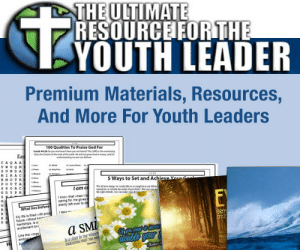 Something important has been missing at youth group – YOU! We’ve all noticed that you haven’t been with us the past few weeks, and wanted to be sure that you knew how much we miss you when you’re gone. Logged in Members, CLICK HERE to view and/or copy full text! 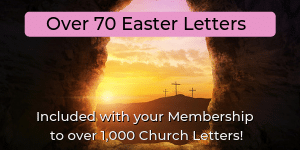 Something important is missing in Sunday School – and that’s you! We love to listen as you praise God loudly in song and miss hearing you share with us all you know about God as we learn more about His Kingdom together. Logged in Members, CLICK HERE to view and/or copy full text!